I am “busy” enjoying my summer break! In fact, I was having so much fun that I almost forgot to give you a sale this week. 🙂 I’ll post more about my traveling later – including pictures of a little tourist attraction that features one of my favorite children’s books! I love it when children’s books get some attention. This week, I am putting my whole Seasonal Poetry Collection on sale! I love using these for fluency practice and working with words. They can be used as a whole class activity. The pictures below show me using them with the document camera and projector. They are also great for individual reading. I have my student glue a copy of the poem into their poetry notebook after we’ve worked on them together. They keep the poetry notebook in their book bag for read to self time. I’ve also had them bring the books home at certain times during the year to read the poems to their family. 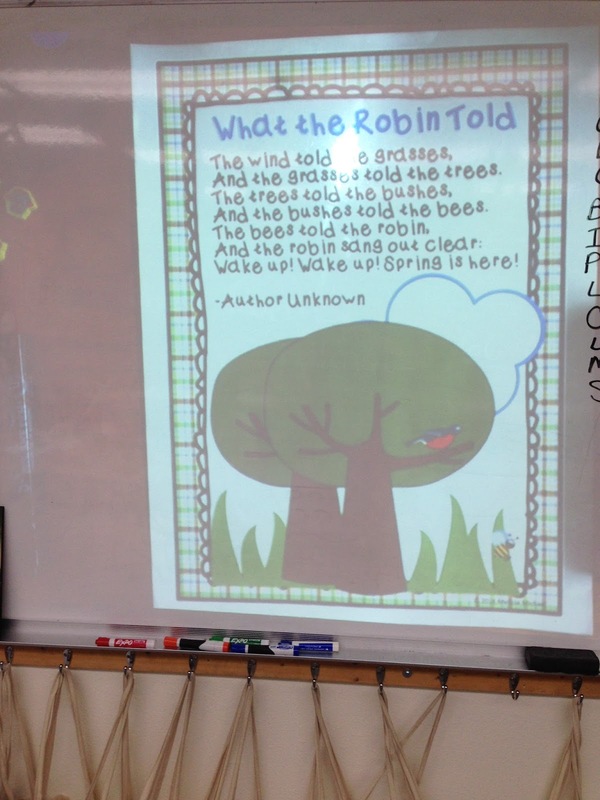 Poems are such a fun way to practice reading! There are often many new & familiar words. 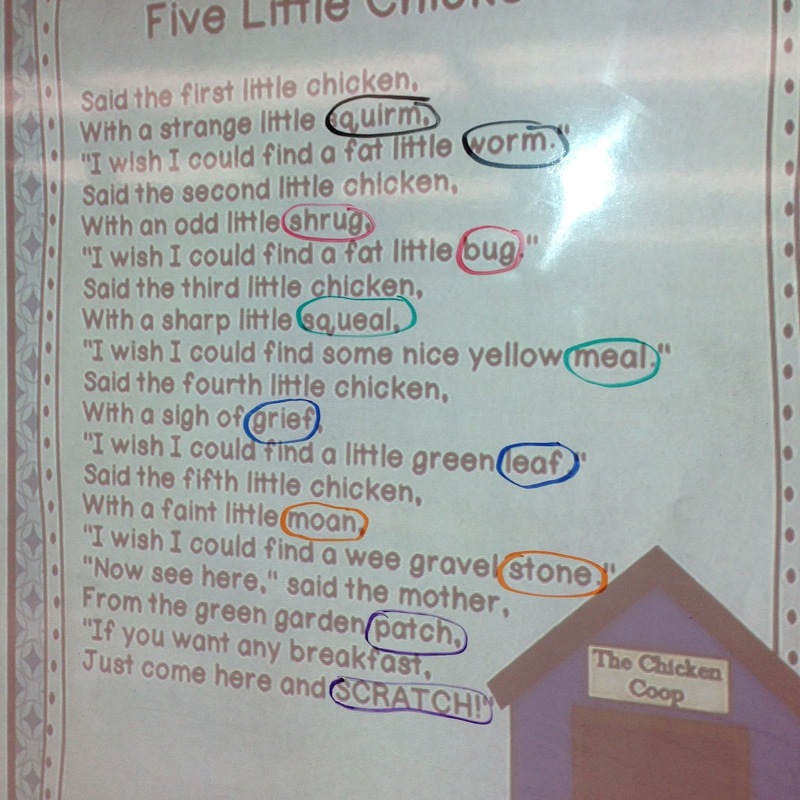 The repeated readings help them to build fluency and gain confidence. I 100% recommend adding poetry reading to your daily literacy routine. 🙂 This set is 50% off for this week only. The linky below has some of the other stores that are participating in this week’s sale. 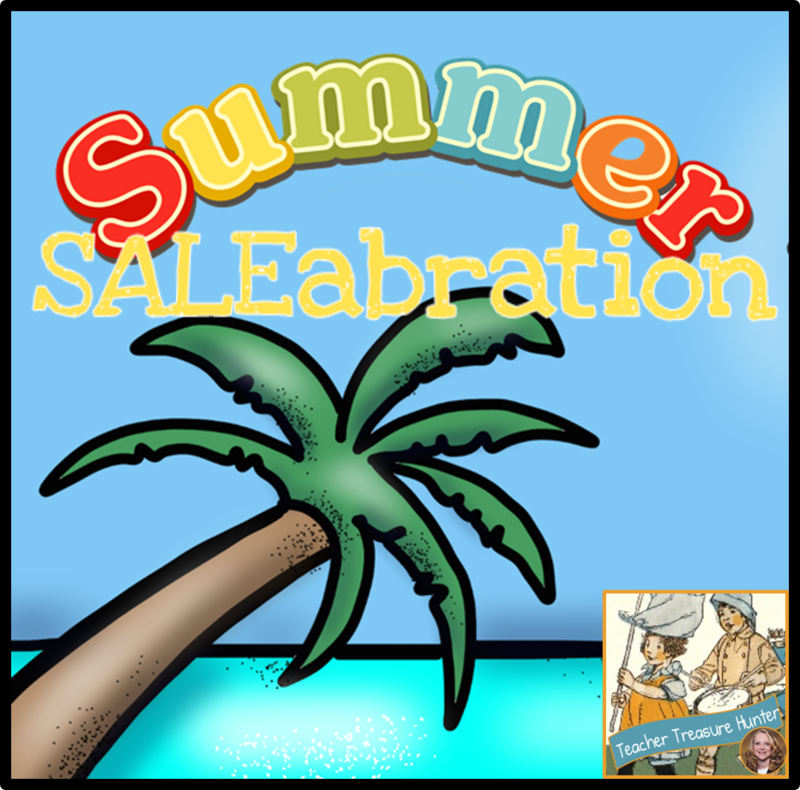 Check out the links or search TPT for saleabration to find other great deals.